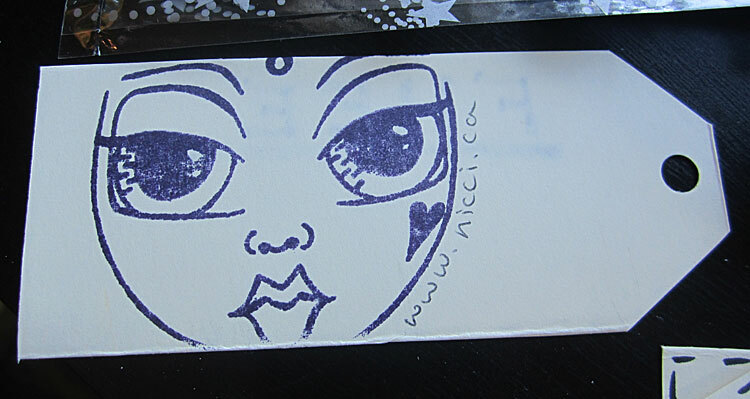 I, your Creative Finds Events Host, am getting ready to FLOOD THE STREETS with ART this BLACK FRIDAY! Are you participating? CLICK HERE to join in on the creative FUN! 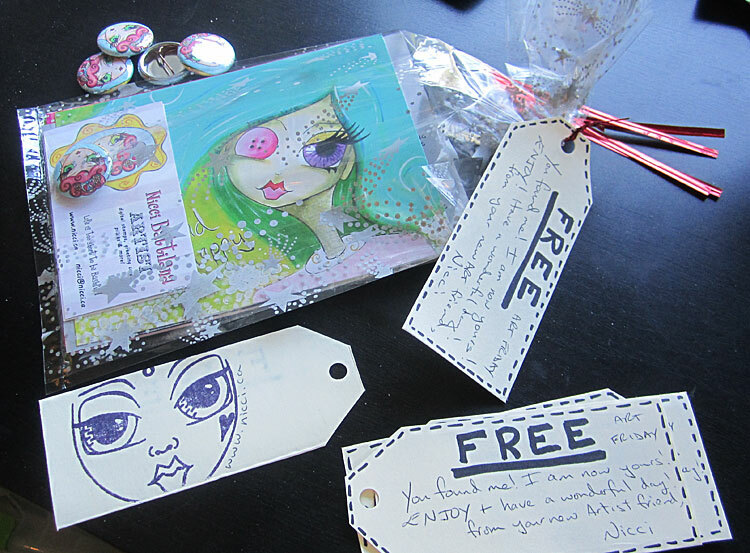 You will be able to find my FREE art goodies in South Surrey, BC and in Tulalip, WA! Don’t forget that if you are a BLACK FRIDAY shopper, you can also do it safely ONLINE! 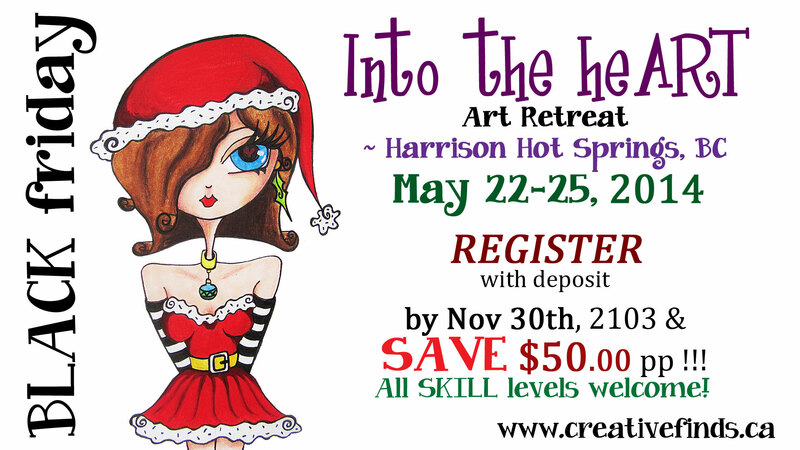 SAVE $50 per person on our May 22-25, 2014 ART RETREAT, if you register with deposit by 11:30pm on Nov 30, 2013!